​Babies - for infants from 6 weeks old to age one or until your child is walking. Walkers - for children walking through age 2. 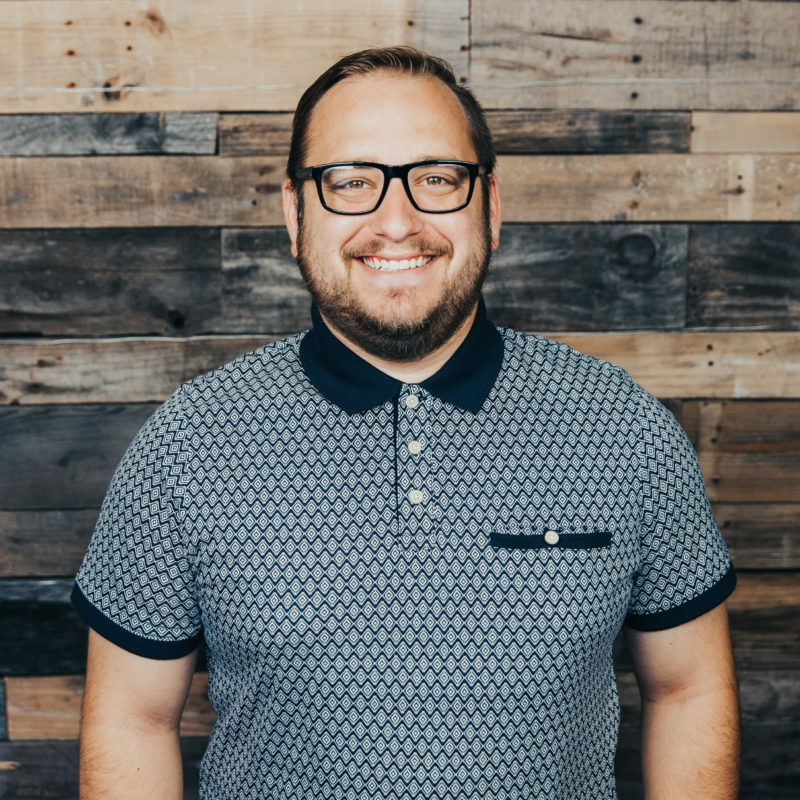 Pastor Nathan and his wife Kimberly live in Central Florida with their three children, Halie, Bryce, Emery, and soon to be 4th, Baby G. They are dedicated to reaching families with God’s love and partnering with parents to raise world changers for God. Safety is most important to us because we know it's most important to you. 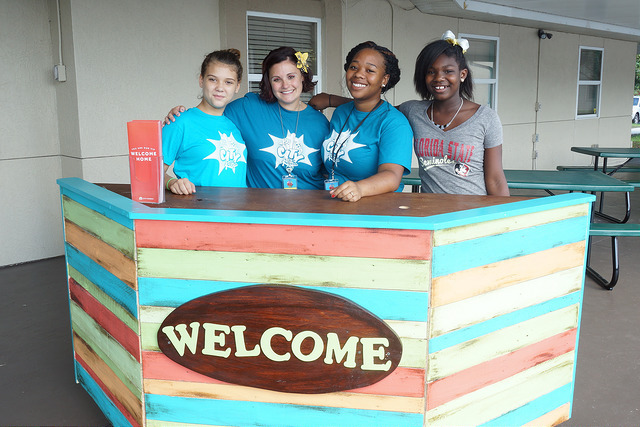 All City Kids volunteers must pass a background check and are trained to ensure your child's safety in all situations. We use a security tag system for child check-in and pick-up, and a paging system for parents/guardians in case we need to reach you during service. Kids love the action-packed Bible messages in our Kids Church services. 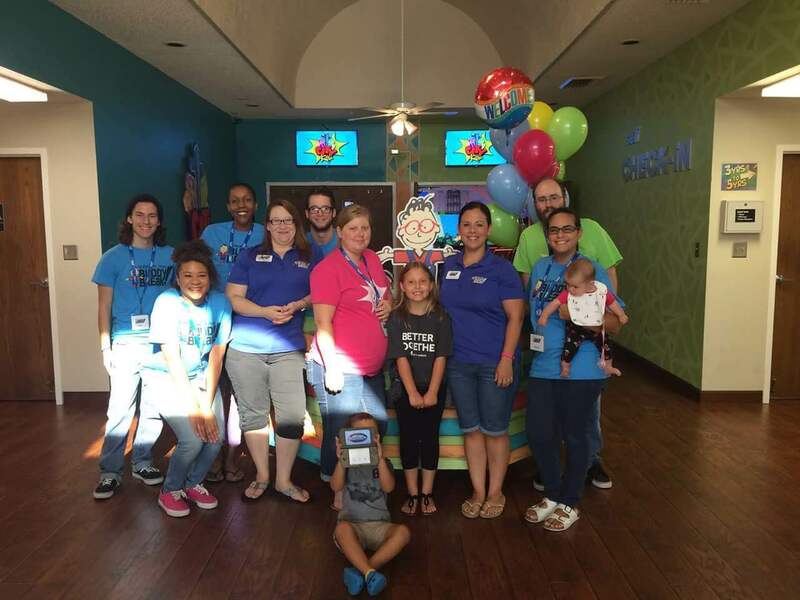 Each service is aimed at growing kids spiritually using exciting methods such as interactive storytelling, music, games, object lessons, video clips, and meaningful small group interaction. 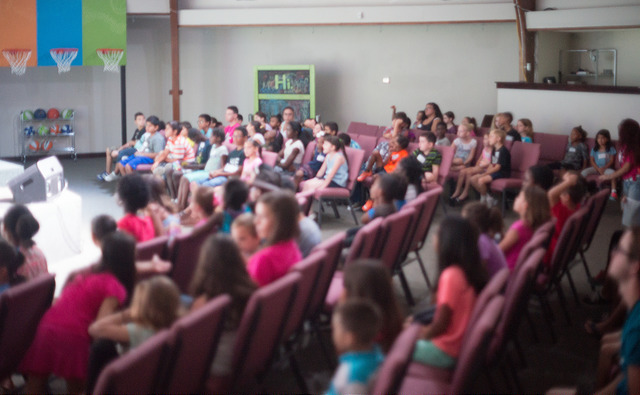 Kids Church is a safe environment where kids can learn about how much God loves them, how they can have a close relationship with Him, and how they can live for Him every day. 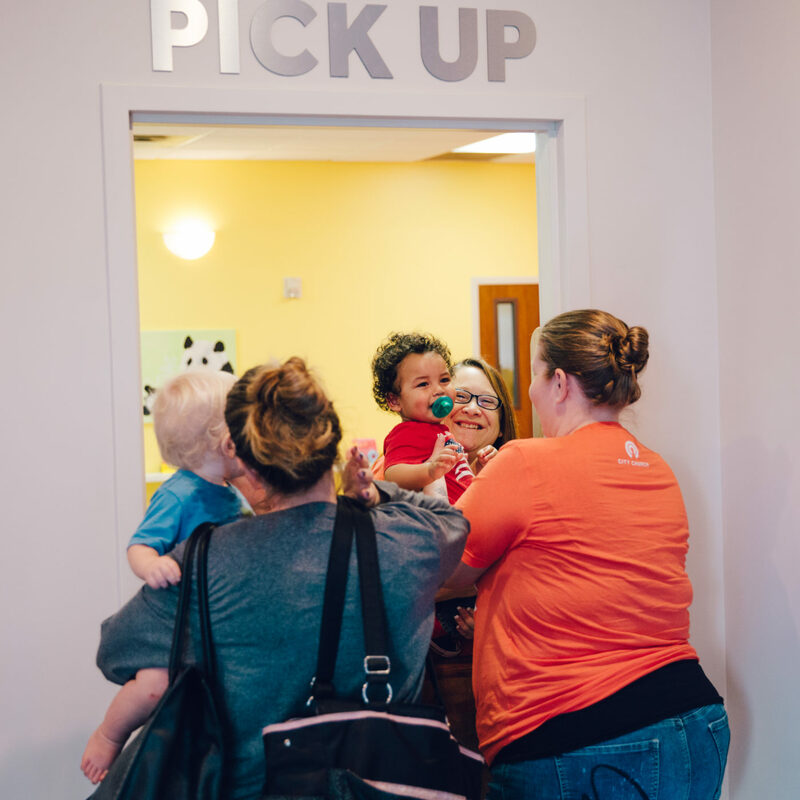 At City Church, we want every family to feel welcomed here. To meet the needs of our community, we provide individualized care for special needs children as needed in our children's environments. Buddy Break is a FREE respite program designed to give caregivers of kids with special needs (VIP kids) a break from their ongoing care-giving responsibilities for three hours one Saturday morning a month. Your child can make some new buddies, have fun playing games, hear and see great children's stories, videos, music and more...and you, the caregiver, get a break!